Keto strawberry shortcake! 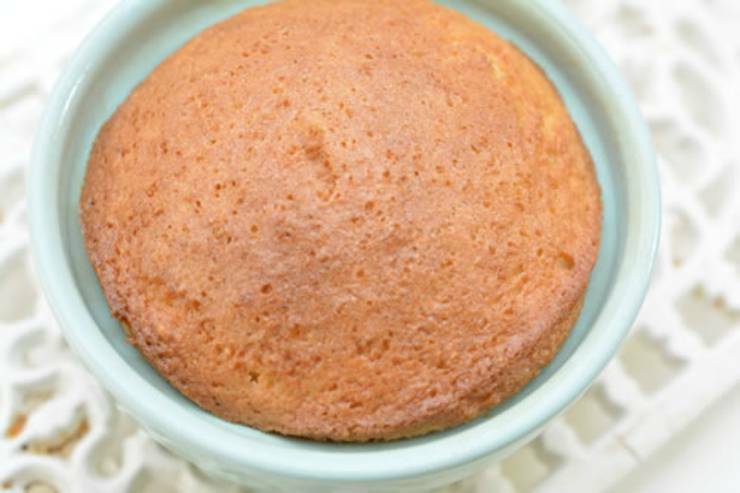 BEST low carb dessert recipe that is a gluten free – almond flour cake. 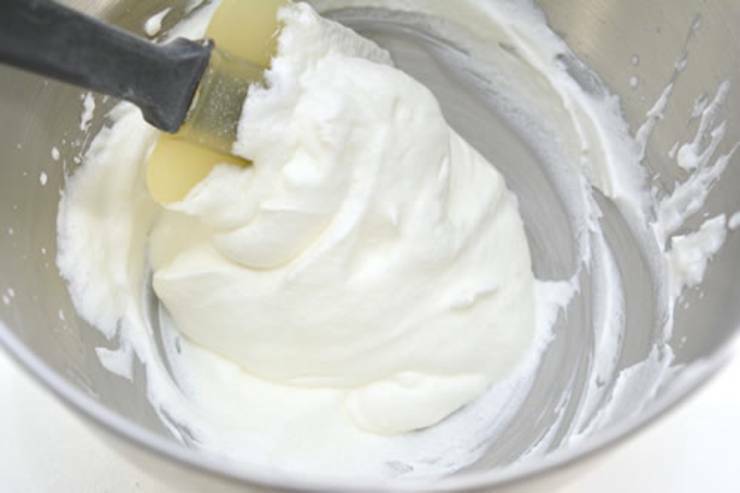 Top with whipped cream and this is a dream ketogenic diet dessert you won’t want to pass up! Easy grain free dessert that will be loved by all. This is kind of like a keto strawberry shortcake mug cake as you will be using a ramekin baking cup. 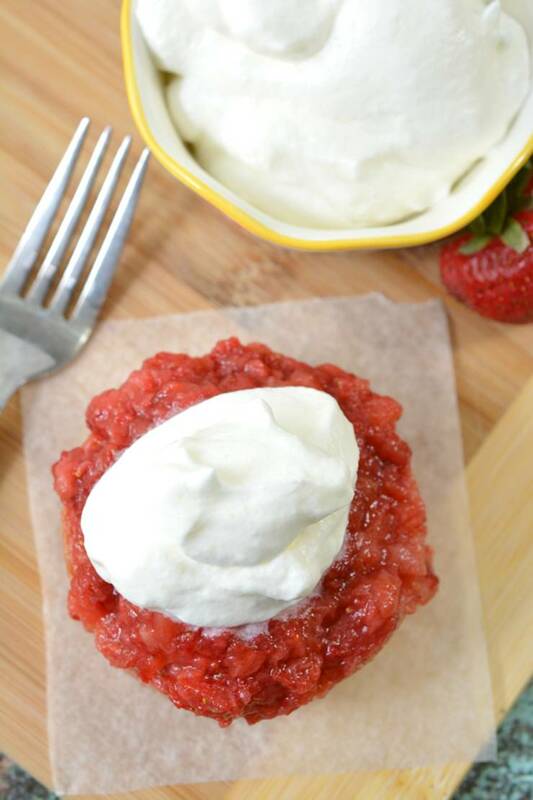 If you have been tasting a keto strawberry dessert you will want to try this one. This truly is a delicious and tasty low carb strawberry dessert. Bake as a dessert, snack or take to a party. 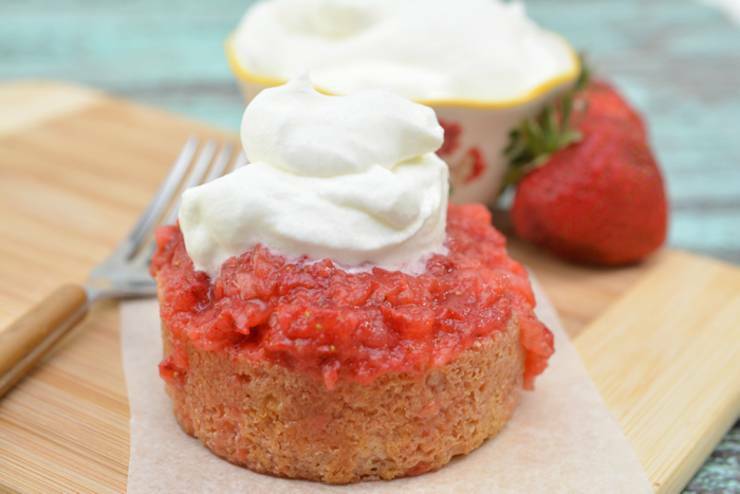 Learn how to make keto strawberry shortcake now! of xanthan gum. 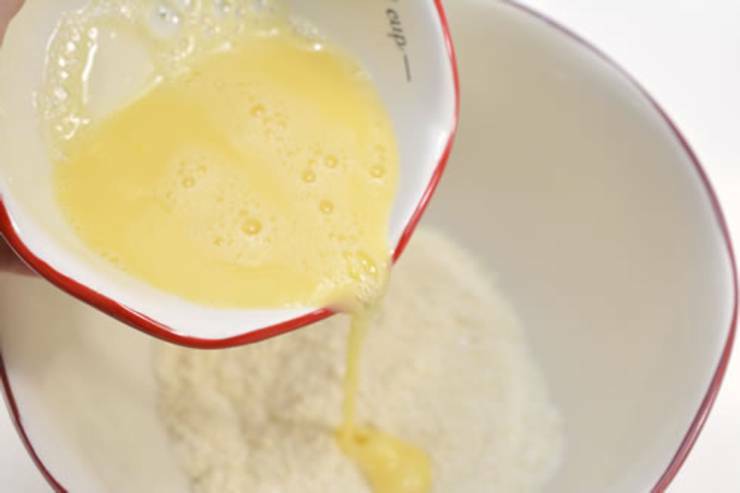 Mix well to combine dry ingredients. are well incorporated. Let mixture set for 1 minute. 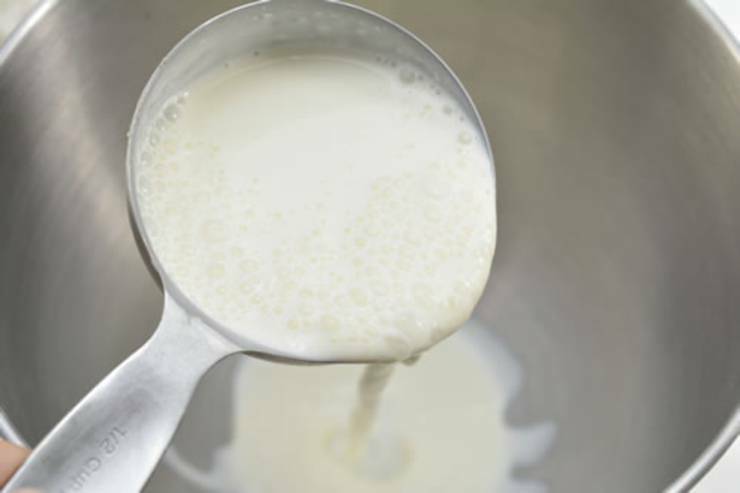 Grease the inside of a ramekin, pour batter into ramekin. clean when inserted into the center. 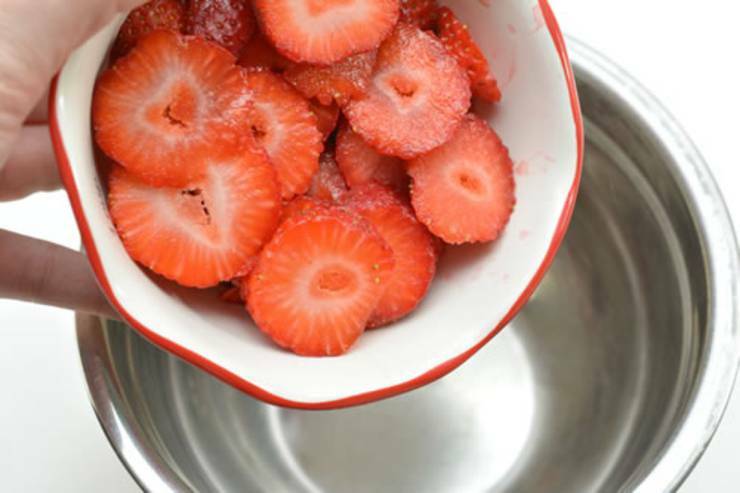 In a bowl add 1 cup of sliced strawberries. sauce in the fridge until ready to use. cream. Do not over whip, or you will make butter. 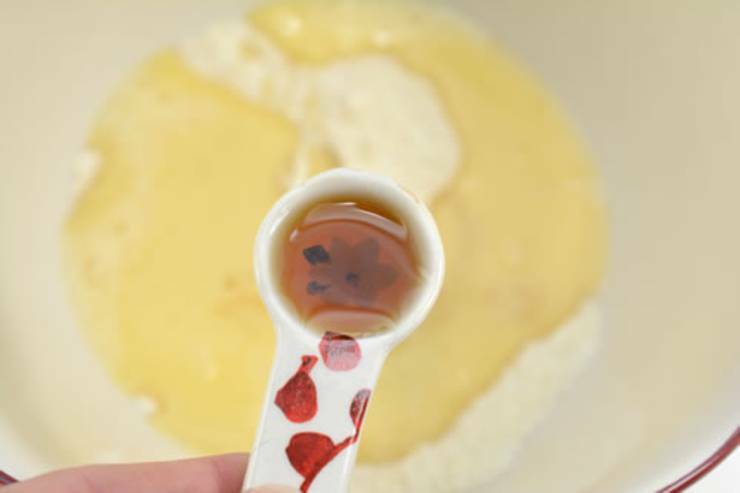 After 30 minutes remove the cake from the ramekin and slice into thirds. 2. 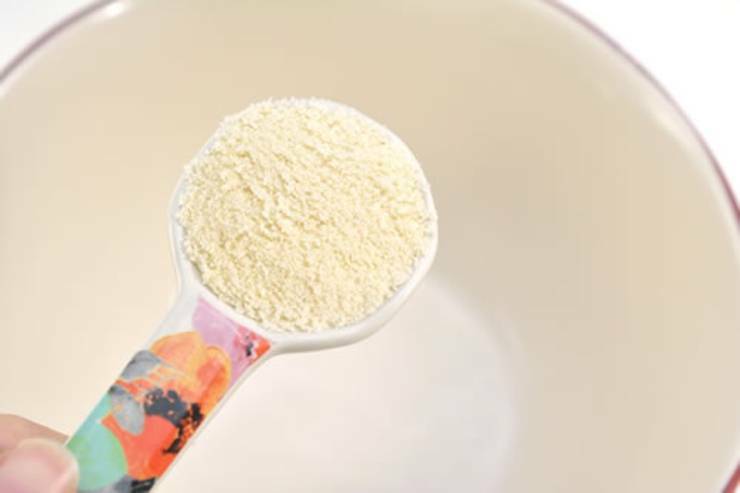 Add 3 tablespoons of almond flour and 2 tablespoons of Erythritol to a mixing bowl. 4. Beat 1 egg and stir in. 6. 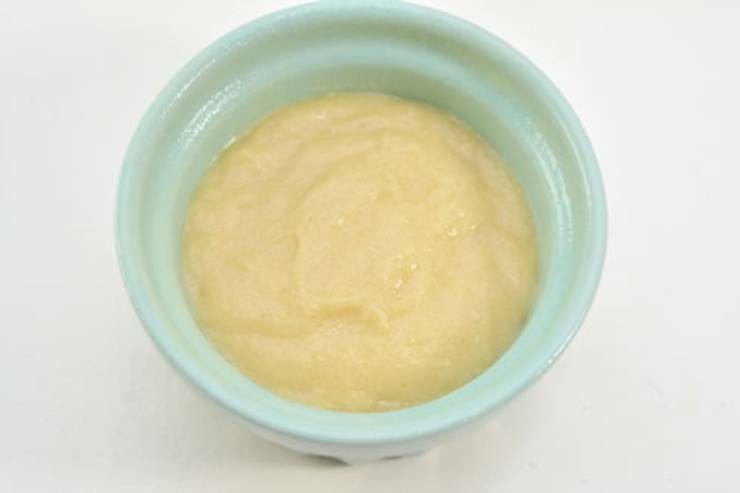 Grease the inside of a ramekin, pour batter into ramekin. 8. 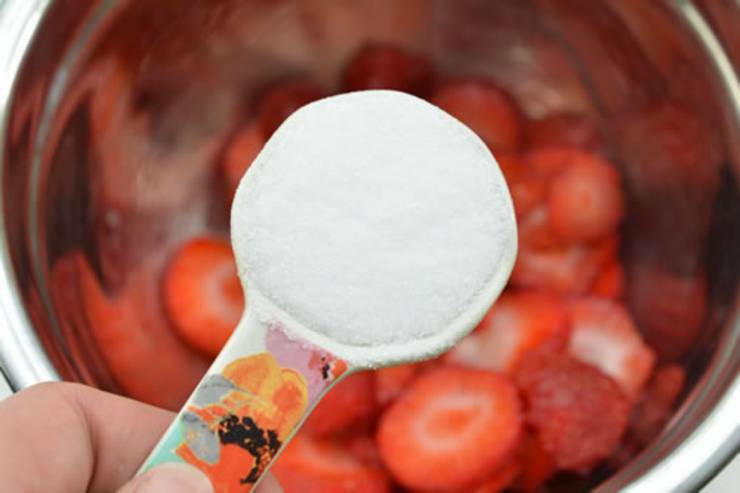 In a bowl add 1 cup of sliced strawberries. 9. 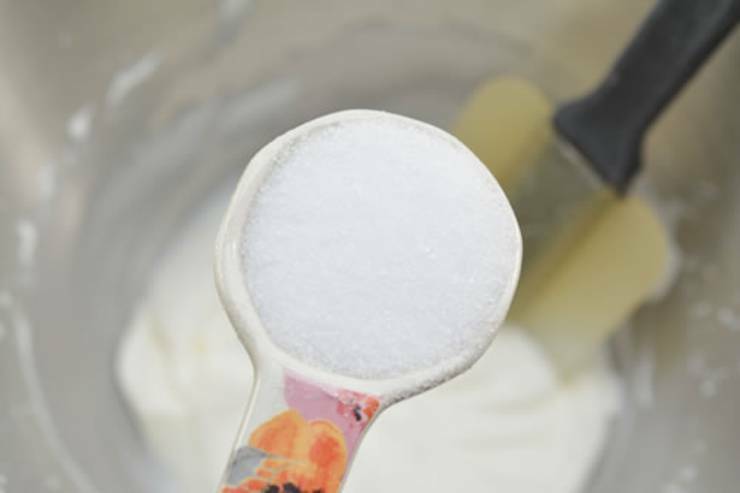 Mix in 1 tablespoon of Erythritol. sauce. Put the strawberry sauce in the fridge until ready to use. 11. When the cake is done remove from oven and place on cooling rack for about 30 minutes. forms soft peaks. 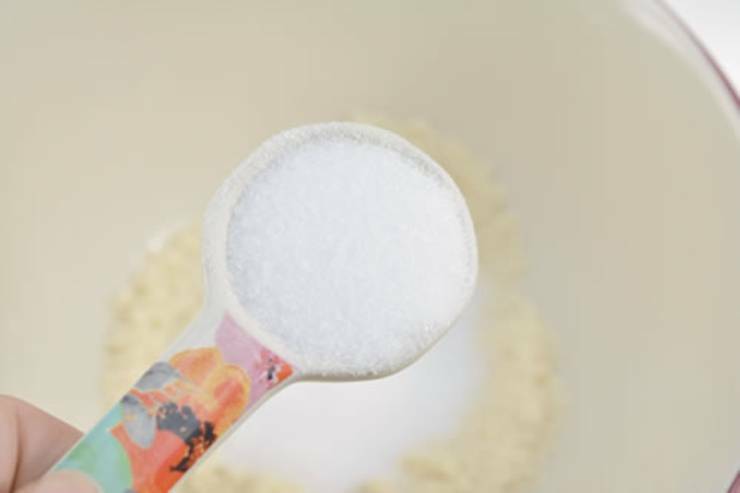 *Mix in 1-2 tablespoons of Erythritol. 13. After 30 minutes remove the cake from the ramekin and slice into thirds. 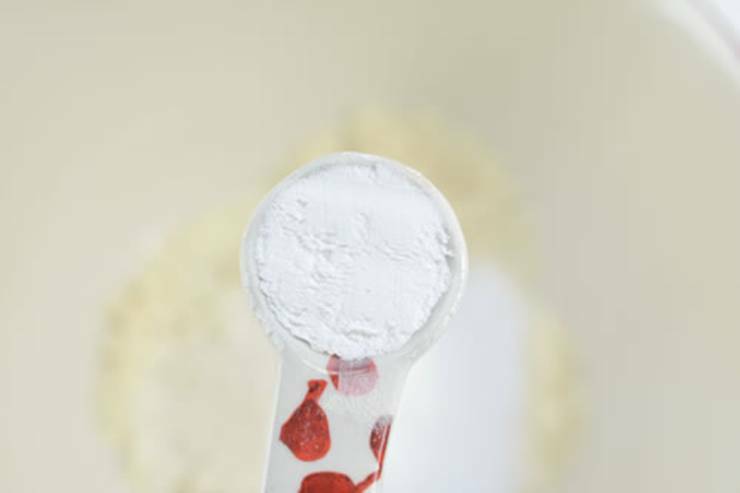 Swerve powdered sugar as an alternative for a smoother finish. 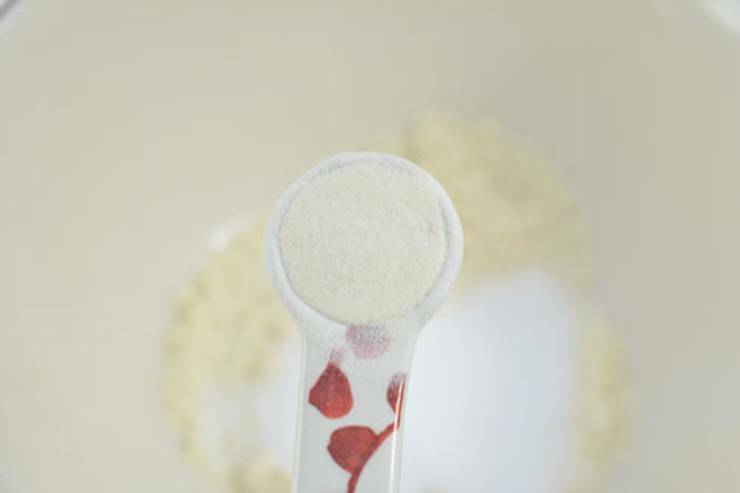 Ready to bake up this low carb strawberry dessert? 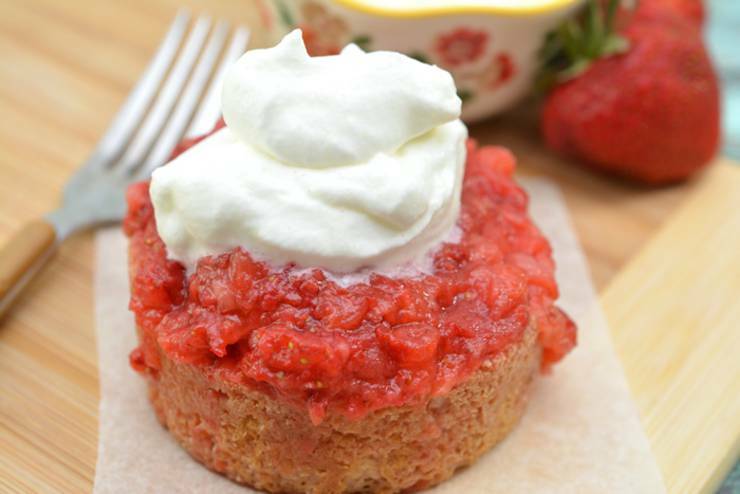 You will love this moist and delicious gluten free shortcake recipe. 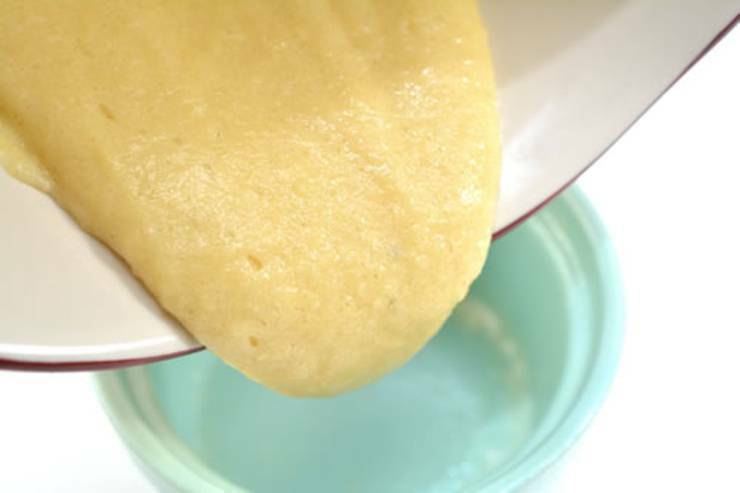 It is one of the best almond flour shortcake recipes that I have tried. 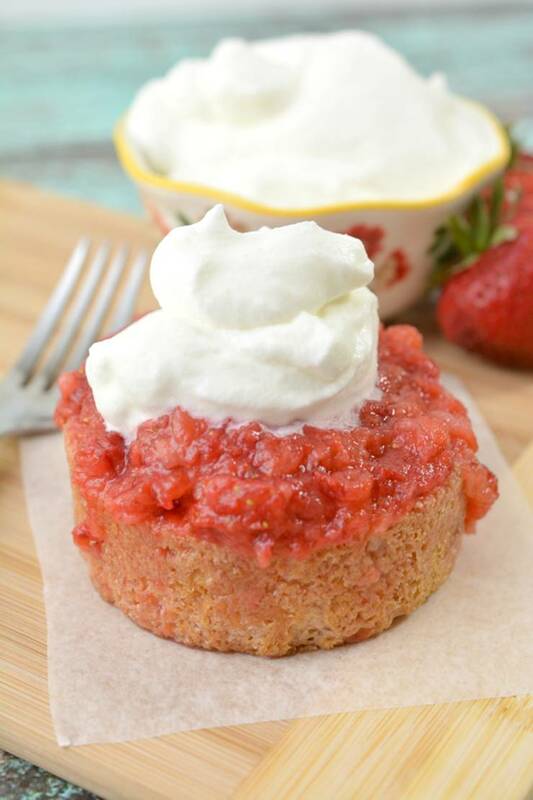 It is a super easy keto strawberry shortcake recipe. Sugar free dessert that is keto friendly as you will use keto sweeteners. When you cut this shortcake into 3 pieces it makes for fun keto strawberry shortcake bites. 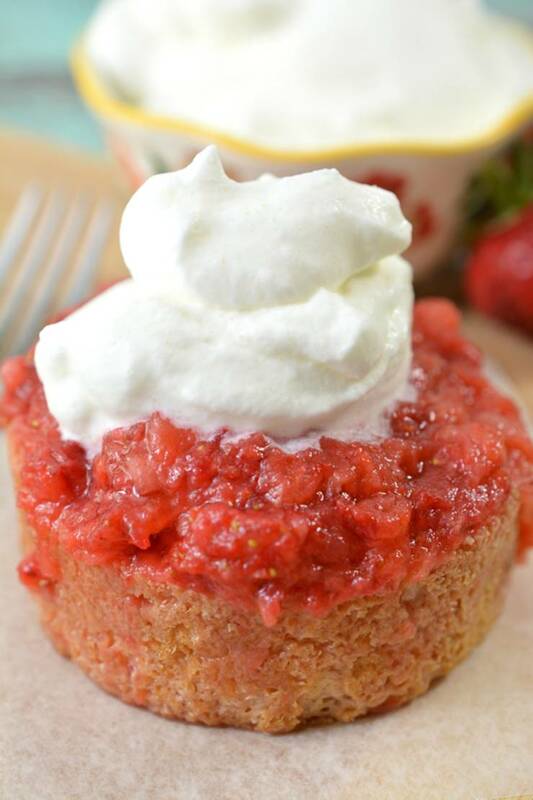 Don’t miss out on this amazing keto strawberry shortcake dessert recipe. If you need more keto dessert recipes you can check out Pinterest where you can find – keto fat bombs, keto cream cheese desserts, chocolate, cookies, cheesecake, pumpkin, 3 ingredient, dairy free, no bake, brownies and more. I hope you get a chance to try this ketogenic diet dessert idea – until next time happy baking! 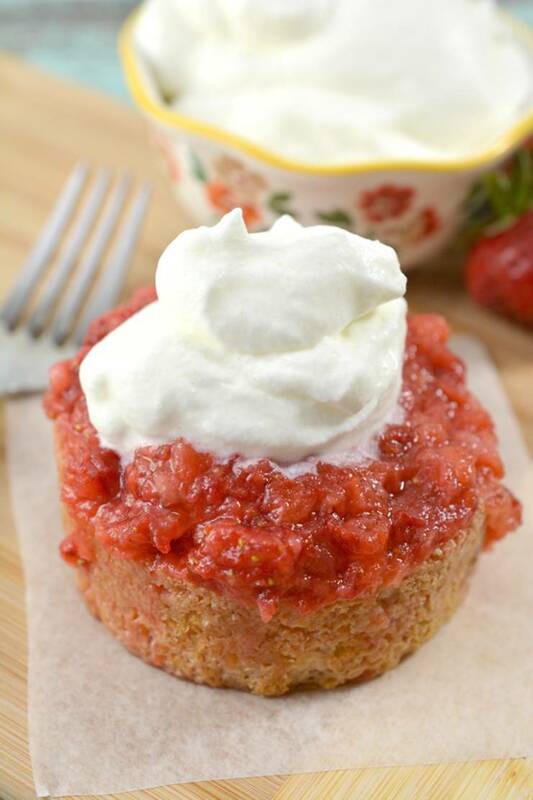 These are so yummy and delicious – Try this keto strawberry shortcake recipe today!